You Can Africa is now a fund raising arm of Village by Village. With a track record of helping communities in rural Africa focusing on poverty alleviation and opportunity creation, they made the strategic decision to join us in 2016. This has meant less administration and more efficiency all round, meaning more cost effectiveness and ultimately this will serve both our missions of reducing the needless suffering of children in poverty in African villages. 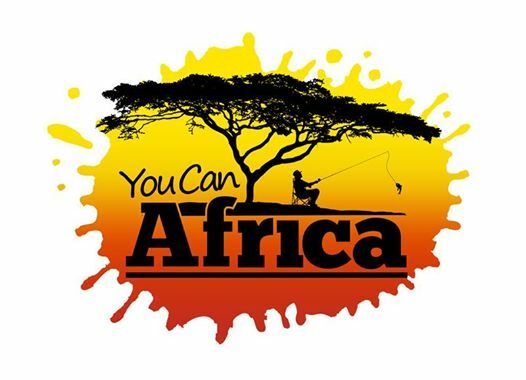 Village by Village have been working with Dave Rutherford, the Founder of You Can Africa, since 2014. To date they have contributed towards construction of six classrooms, Clean Hands Saves Lives, an agricultural initiative, the outreach base and a clinic. Dave recalls “When I saw pictures of the dilapidated school building and lessons under a tree in the village of Abenta, I was compelled to get involved. It’s From that point in 2014, there were just 40 children attending the school. By the end of 2015, 180 children were in attendance – it shows getting involved makes a massive impact.” You Can Africa are all about linking those up who need a chance with those that can help provide it – with Village by Village’s action on the ground, this is being achieved at an impressive rate. Video of Dave visiting some of our joint projects in Ghana.